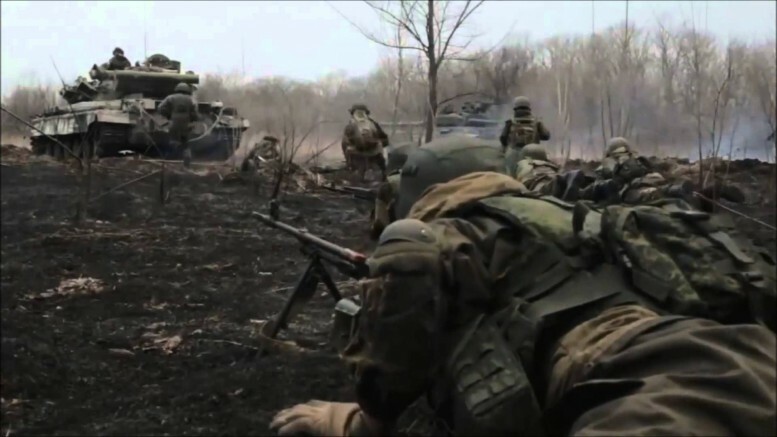 Separatists with Russian Spetsnaz support assault a Ukrainian Army held village west of Donetsk in the lead up to the war. Play as Red, Blue or HTH but best played as Red. Includes Blimey’s Separatists Mod (with permission). 1 Comment on "Neighbours From Hell"